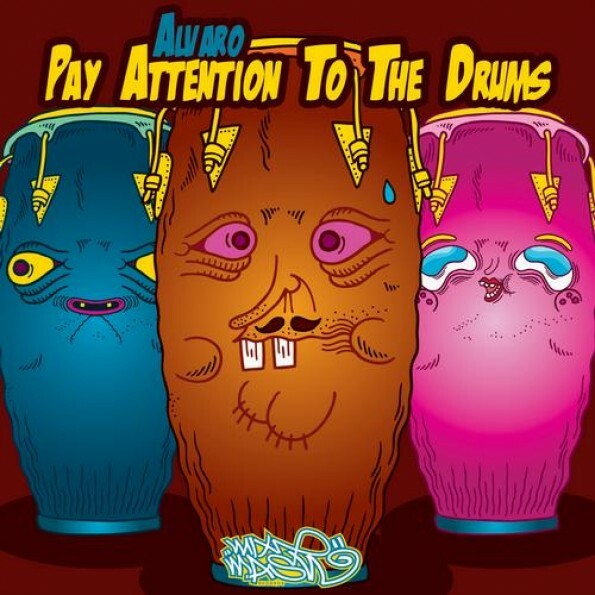 Alvaro – "Pay Attention To The Drums"
Dutch DJ and producer, Alvaro, proves to be a notable new talent with his most recent release on Laidback Luke’s record label, Mixmash, titled “Pay Attention To The Drums. ” This track arrives only two weeks after “Make The Crowd Go” showed up on Beatport, already having received hefty playtime from fellow Dutch house producers Tiesto, Hardwell, and Chuckie. While slightly less of a stomper, Alvaro’s latest foray employs a unique, skittering high that will drop to any listener’s delight. Most of his upcoming shows pin him in the Netherlands; but with our listening (and purchasing) power combined, maybe we can get him stateside soon.